From research to architecture to wireframes, we’ll help build a strategy for success and growth. We craft smart and intuitive user experiences through a user-tested, data-driven design approach. 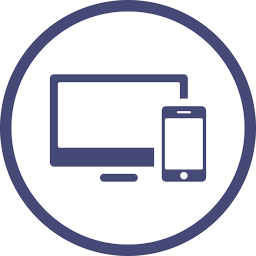 Adaptive web interfaces that adjust to the user, device and type of interaction, from desktops to touch devices. Robust and user friendly content management systems customized for your needs and business goals. Unique and personalized web experiences with custom illustrations and iconography designed to evoke emotion.